Although domesticated dogs are known for their friendliness and loyalty, certain breeds of dogs are known to be more dangerous or violent compared to others. Dangerous breeds are identified by the annual number of fatalities that they cause. This article shows 10 of the most dangerous breeds of dogs. However, not all dogs from these breeds are violent and accidents involving dogs are generally caused by a lack of training and poor ownership. 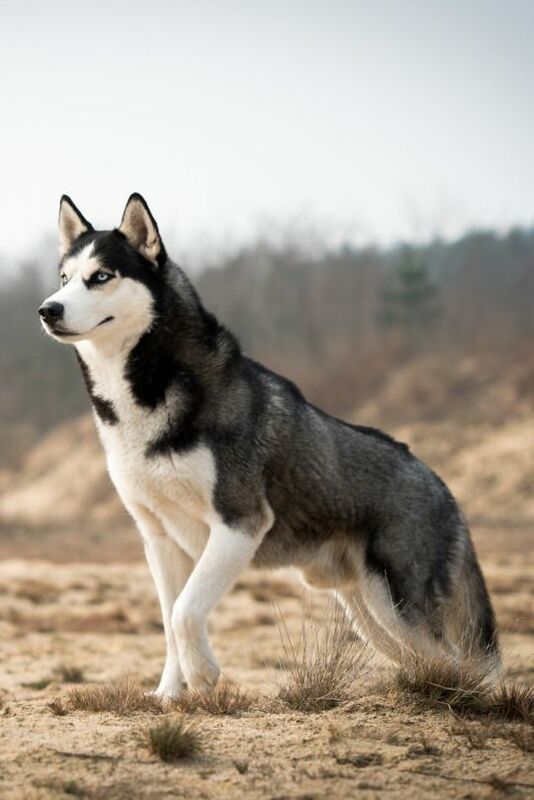 Huskies are an old breed of dogs that are primarily used for pulling sleds. They are also used for dog racing and adventure trekking. As a result, they tend to be very active and can become very aggressive when they are bored. Huskies are known to be very intelligent but can be dangerous to smaller animals due to their strong predator instinct and are known for being destructive when they feel bored or stressed.